Please note: this policy applies to USA customers and distributors only. Customers and distributors in other countries must refer to the policies and procedures for that particular international market. 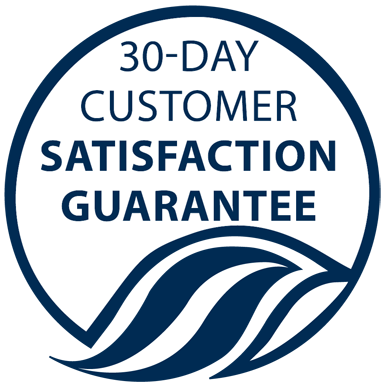 Kyäni offers a 100% 30 day money-back satisfaction guarantee (less shipping charges) on all products purchased by Customers who reside in the United States. Customers must return all used and unused products to Kyäni. Once received Kyäni’s Distribution Center will process all returns and refunds within thirty days after receipt of the product. Customers within the United States have a period of three working days in which to withdraw from the contract without penalty (except for the cost of returning the product) and without giving any reason. Distributors have three working days from conclusion of the Distributor Agreement from which to withdraw without penalty (except for the cost of returning the product) and without giving any reason provided the Distributor informs Kyӓni of such decision to withdraw in writing before the period expires. In the event of voluntary termination or cancellation of a Distributor Agreement, Kyӓni will repurchase from the Distributor any portion of the Distributor’s currently marketable inventory that Distributor purchased from Kyӓni in the preceding twelve months. The repurchase price shall be 90 percent of the purchase price paid by the Distributor, less all applicable shipping and handling costs to return the product to Kyӓni. For purposes of the Agreement, inventory shall include all company produced products, promotional materials, starter packs, or other sales aids purchased by Distributor from Kyäni. The repurchase provisions of this section shall not apply to any inventory that is not currently marketable inventory. Currently marketable inventory shall not include inventory that is beyond its expiration date, that has the tamper proof safety seal damaged or removed, that has been opened or partially consumed, that has been discontinued by the company, or that is seasonal in nature or a special promotional product.